Google buys PittPatt: What does it mean for Google products? Google has acquired face recognition software company PittPatt, and likely will implement this technology into Google+’s photo feature. “At Google, computer vision technology is already at the core of many existing products (such as Image Search, YouTube, Picasa, and Goggles), so it’s a natural fit to join Google and bring the benefits of our research and technology to a wider audience. We will continue to tap the potential of computer vision in applications that range from simple photo organization to complex video and mobile applications,” a statement from PittPatt reads. Google+’s photo feature currently includes photo tagging technology but hasn’t gone the full nine yards a la Facebook to include recognition software. Facebook officially rolled out the update to its Photos application early last month and the user outrage arrived on cue. Privacy advocates argue that this technology coupled with the immense amount of user data Facebook has means the site could virtually create a photo database fairly easily, allowing people to upload pictures of anyone and search by image for your profile. There were also the more basic cries of concern over Facebook knowing what you look like, and how valuable this information would be to various parties. 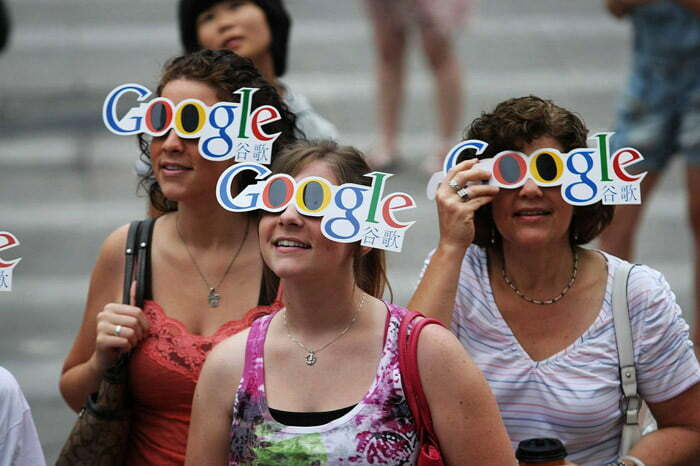 The backlash has since quieted, but could easily be reignited by Google’s latest acquisition. PittPatt has a strong core to say the least, and originated from Carnegie Mellon University’s Robotics Institute’s research. 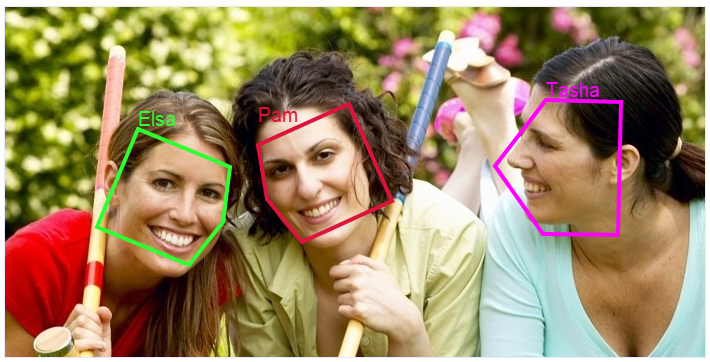 It’s incredibly accurate at identifying faces in images and can even analyze video to determine subjects. The kicker is that PittPatt’s API is sophisticated enough that it allows for integration into a variety of devices, including smartphones or tablets. It’s possible that multiple Android products would have the ability to take photos and immediately identify the subjects, not just photos uploaded to Google+. This acquisition is made all the more interesting by the fact that Google recently denounced implementing such technology. In response to the Facebook face recognition furor, former Google CEO Eric Schmidt said “We actually built that technology and we withheld it. As far as I know it’s the only technology Google built and after looking at it we decided to stop.” He commented such software can be used in “very bad way[s] as well as [in] a very good way.” Of course Schmidt made these remarks after leaving the company, and the Google roadmap could have easily changed since his departure. Still, given Schmidt’s role at Google and assumed influence, it’s surprising what a 180 the company might be doing. Google has been up to its neck in privacy lawsuits, mostly stemming from its street view cameras, for the better part of the last two years. But we can see Google’s line of thinking here: There’s bound to be some initial resistance to this type of new technology, as evidenced by Facebook’s experience. Still, that’s not always a reason to keep from implementing new innovations, especially those that a top competitor has. Face recognition and automatic photo tagging might be standard applications in the not-too-distant future, and Google is always one to be on the forefront. Keeping Google+ on Facebook’s heels is one thing, but there’s also iOS to consider. Google’s Android ecosystem has its work cut out for it when it comes to the mobile operating system, and beating Apple to the punch with this type of feature would be a considerable coup. As long as Google’s prepared to take some criticism (and it’s safe to say it was born ready), extensively integrating PittPatt’s technology throughout its products and platforms is a smart business move.